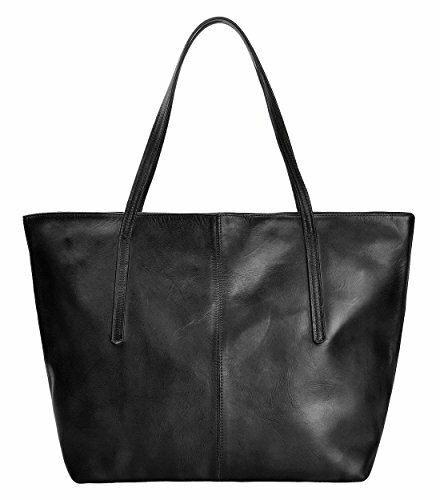 Simple and understated - no fuss casual bag. Great length handle for shoulder use or hand. Strong enough for your daily essentials.